The pioneer of robotic vacuum cleaner, iRobot, is stepping outside into the garden. It is long overdue progression, but at least, it is here, like, finally. The company has announced its very first robotic lawn mower called, iRobot Terra Robot Mower. 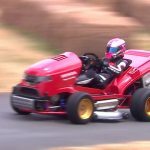 Obviously, robot mower is no news. 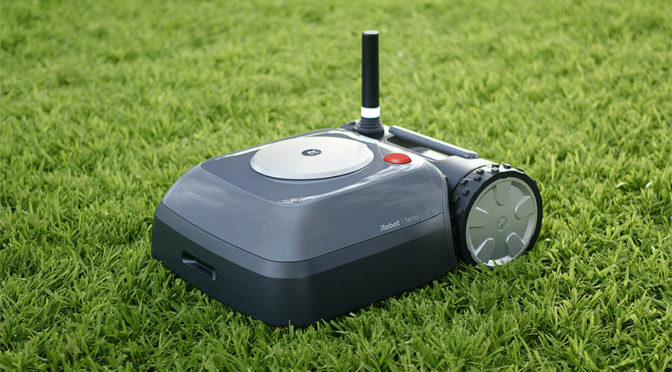 Companies, including Honda, has introduced it as far back as 2012, but this little guy from iRobot sets itself apart by borrowing its proven small area navigation technology used by Roomba. 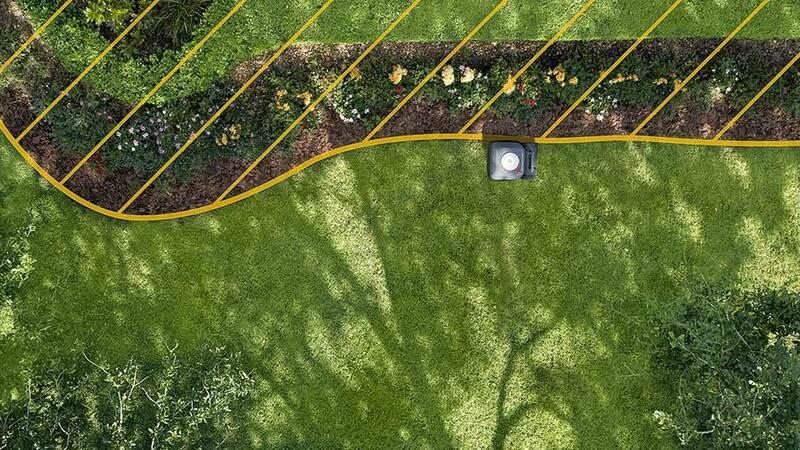 Instead of using perimeter installed around the garden to prevent the robot from wandering off course or accidentally taking out your lovely flowers, iRobot’s Imprint Smart Mapping technology uses newly developed wire-free communication beacons to outline the lawn perimeter, so you need lined with small trenches that looks like a grim WWI battlefield. You will have ‘drive’ it around the perimeter, though, you know, just so Terra knows. But you will only have do that once. 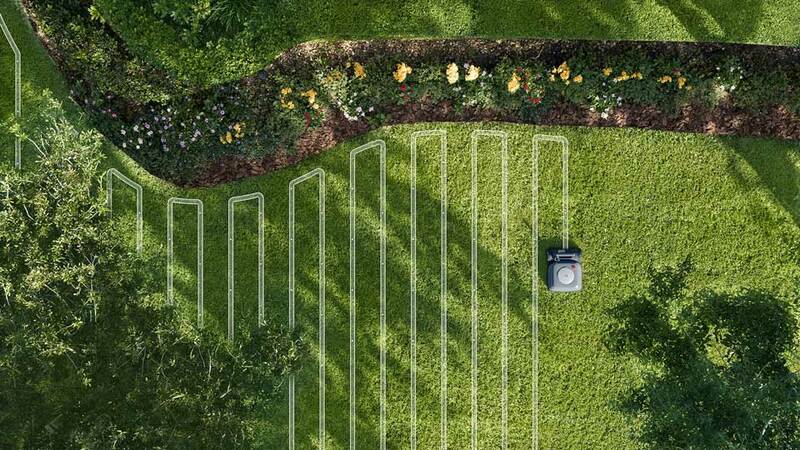 With Imprint Smart Mapping technology, iRobot Terra Robot Mower will systematically mow the lawn in one mow and get this: in straight lines. 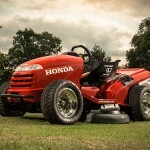 So, it will not only trim the grasses, but also make the lawn your pride and joy by making look aesthetically pleasing. 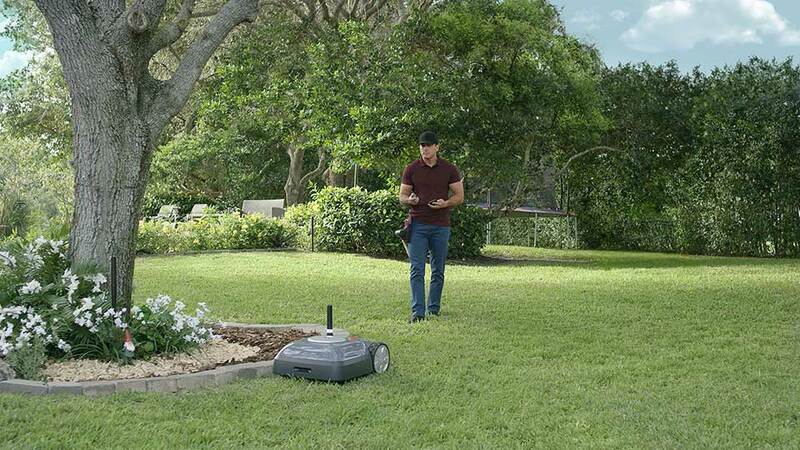 In event if it needs to recharge during mowing, iRobot Terra Robot Mower will navigate itself to the charging dock, and once it is topped, it will get back to where it left off to complete the job. Operation is as simple as the Roomba too. 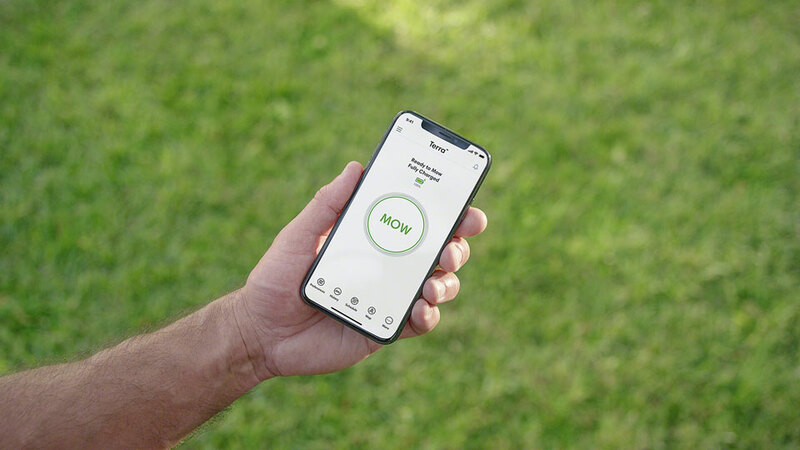 All you need to deal with is the iRobot HOME app which allows you to schedule and custom mowing preferences, such as the cutting height and whatnot. 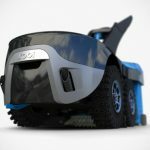 This being an outdoor robot, it is naturally ruggedized and weatherproof so that it can work through different weathers and handle the tough outdoor terrain. 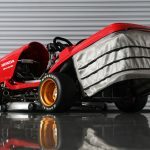 iRobot Terra Robot Mower will be available in Germany and as a beta program in stateside in 2019. However, exact availability and pricing are not available at the time of this writing. 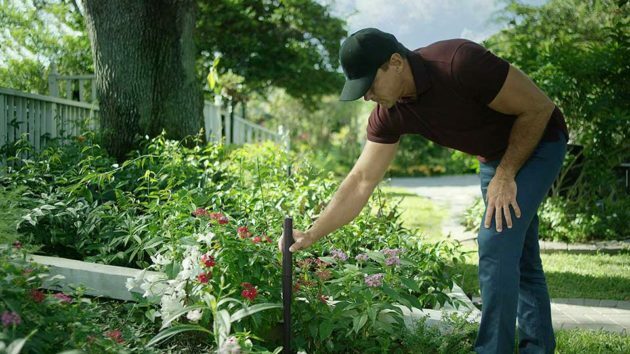 iRobot will be revealing those details at a later date. Hit the jump for the product video. All images courtesy of iRobot.